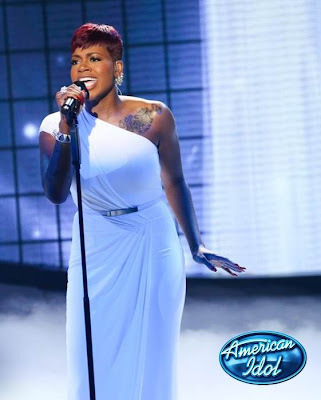 RAW HOLLYWOOD : FANTASIA HITS #1 ON ITUNES AFTER BREATHTAKING PERFORMANCE ON "AMERICAN IDOL"
FANTASIA HITS #1 ON ITUNES AFTER BREATHTAKING PERFORMANCE ON "AMERICAN IDOL"
Fantasia set the stage on fire with a stunning performance of her song "Lose To Win" on American Idol last evening. During & even after her mid-tempo rendition of the uplifting track social media site Twitter was buzzing with excitement of her execution with her timeless performance. Tasia paid a visit to the show in support of her album Side Effects of You that will be released on April 23 & because of her wonderful performance it looks like her album is off to a positive start just a few days before it's actual debut. Watch the American Idol performance HERE. Fantasia can truly enjoy the fruits of her labor with a big boost in the pre-order sales of her as yet to be released album. 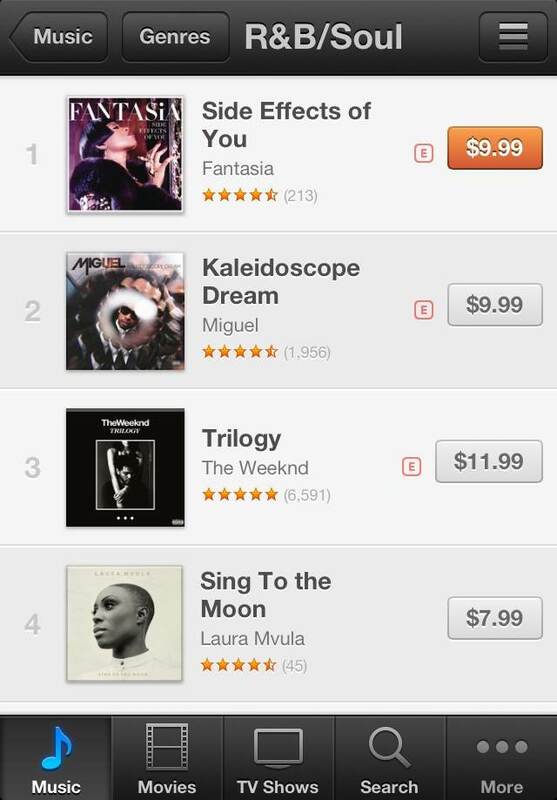 Currently the very highly anticipated 13 track project is firmly sitting at #1 on the R&B/Soul chart. Take a listen to a few tracks from Fantasia's new album below.